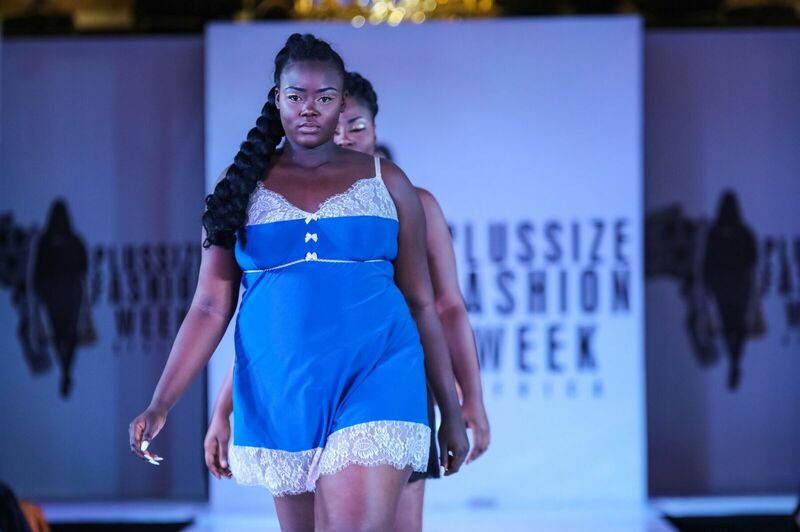 Nine X were proud to be part of the very first Plus Size Fashion Week in Africa on 2nd September at Oriental Hotel and Suites,Victoria Island,Lago, which saw many designers showcase their products, as well as exhibitors. We were kindly asked to show our lingerie on the catwalk at the event by the fabulous Rianne Ward, who represented our brand on the day. A total of 8 looks were shown at the event, which included a wide variety of babydolls, all in a mix of stunning colours. We love getting the opportunity to show our designs all over the world at events such as Plus Size Fashion Week Africa, and look forward to taking part in many more in the upcoming year.